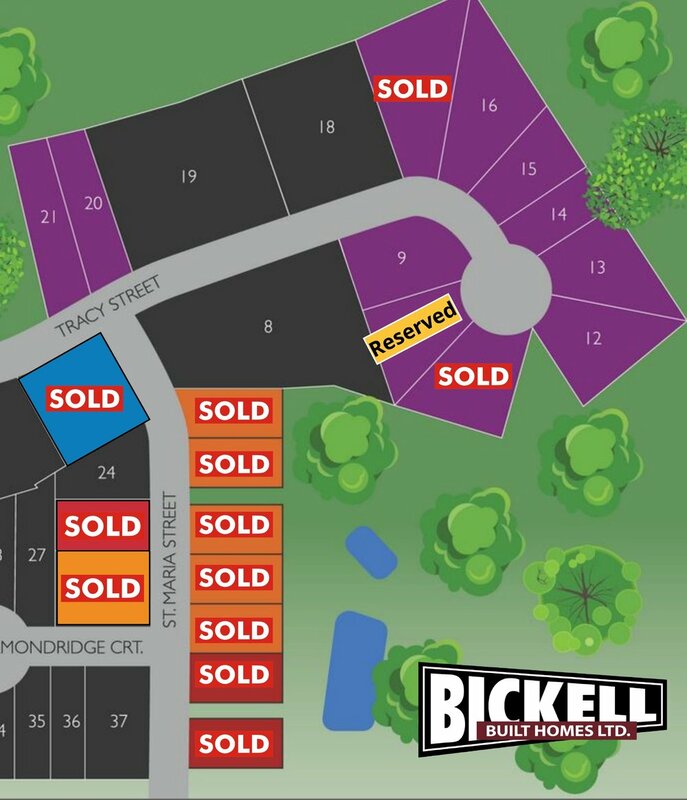 Welcome to Diamondridge Park, St. Marys’ newest distinct community. Nestled into a natural setting this neighborhood features plenty of parks including several well groomed baseball diamonds at The Canadian Baseball Hall of Fame and Museum, and Cadzow park with outdoor pool. Enjoy the quaint small town lifestyle just steps from the St. Marys Loop Scenic Walking Trail and the St. Marys Museum.